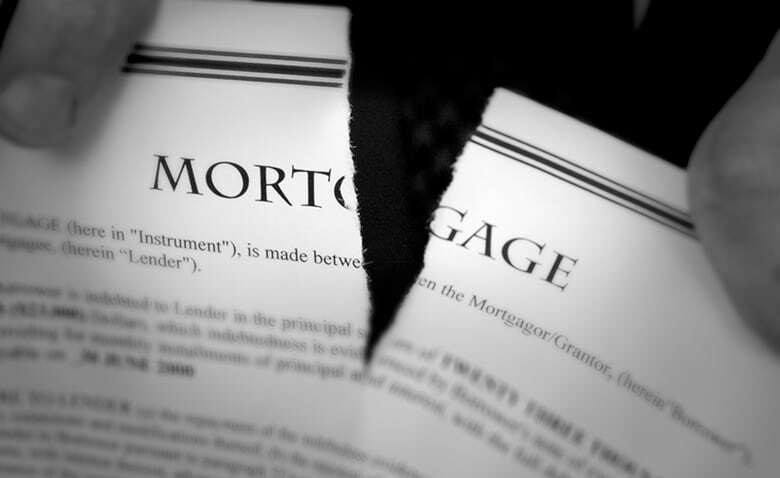 Did the Bank promise to modify your mortgage but then foreclose anyway? This might be completely illegal. 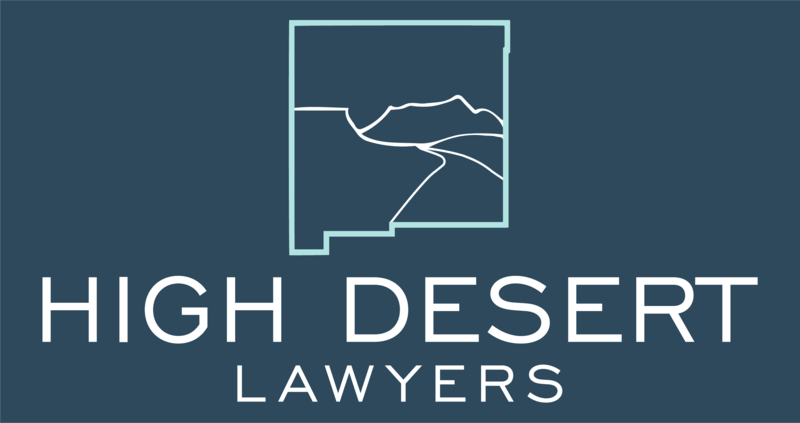 If you have made payments on a trial period plan but then the bank refused to convert the plan to a permanent loan modification for no good reason, that might be illegal too. Our experience has been that servicers are often extremely reluctant to give a homeowner a modification. See Diane E. Thomson Foreclosing Modifications: How Servicer Incentives Discourage Loan Modifications (Washington Law Review 2011). Talk to us about your particular circumstances, you may have a case.